Lincolnshire on the east coast is a very rural county where agriculture is still important. 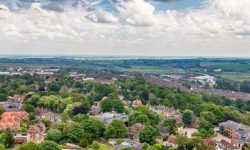 Visitors can explore the coast or fenlands, the rolling countryside, stately homes, the city of Lincoln or the towns at Boston, Grantham or Stamford. Covering over 2,600 square miles, Lincolnshire is England’s second largest county and is bordered by the North Sea, Cambridgeshire, Norfolk, Rutland, Leicestershire, Nottinghamshire, South Yorkshire, the East Riding of Yorkshire and Northampton for just 20 yards – the shortest county boundary in England. 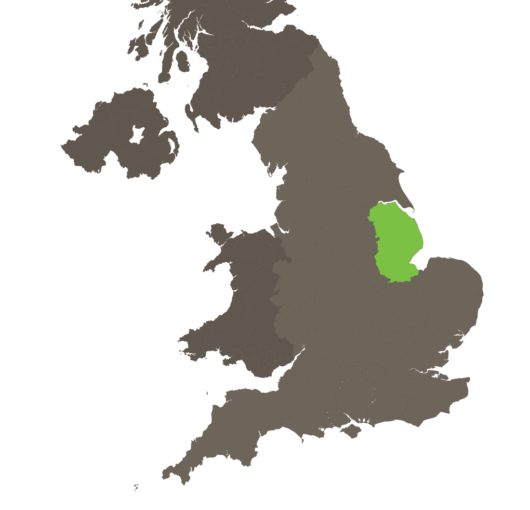 Lincolnshire has a population of just over 1,000,000 people. 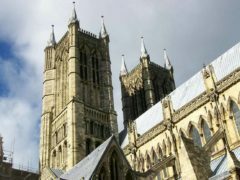 The county town is the city of Lincoln, whilst other large towns include Grimsby, Scunthorpe, Grantham, and Boston. 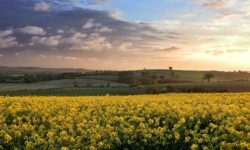 The landscape is rural in nature with swathes of agricultural land supporting the farming industry and many villages and market towns. 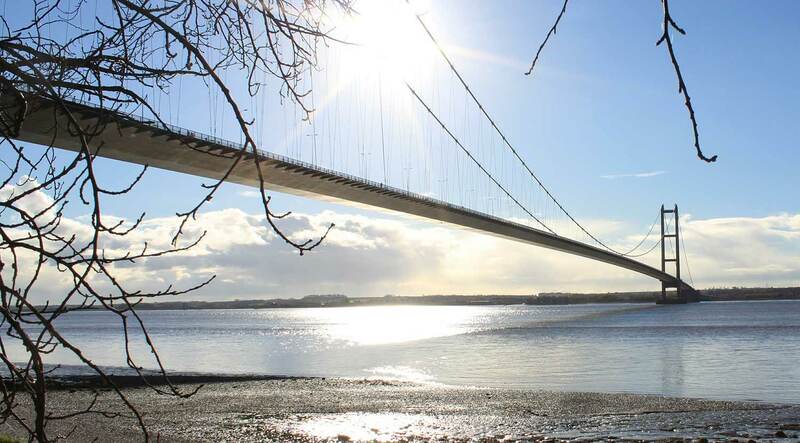 The Lincolnshire Fens stretch out towards the coast with the Wash in the South whilst the Carrs extend to the Humber Estuary in the North where the impressive span of the Humber Bridge connects Lincolnshire to the East Riding of Yorkshire. Lincolnshire was known as Lindsey in the Doomsday book. Roman settlement is evident with many sites across the county. Sheep farming was very important, with Boston becoming a major wool trading centre, whilst agriculture remains important to this day. The military has strong links with Lincolnshire – there have long been RAF stations across the county, being known as the home of Bomber Command – the famous Dambuster 617 squadron were based at RAF Scampton. 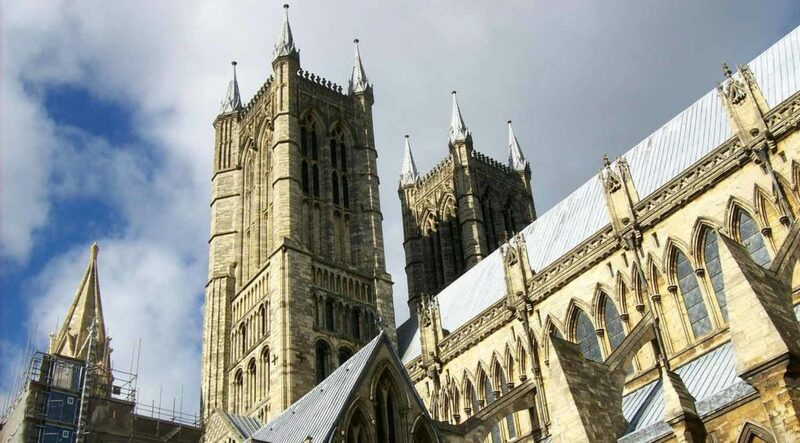 Lincoln is well worth visiting – you can explore Lincoln Cathedral where 338 steps take you to fabulous panoramic views, follow a heritage trail around the town, whilst Bailgate Shopping area is popular with those seeking some retail therapy. 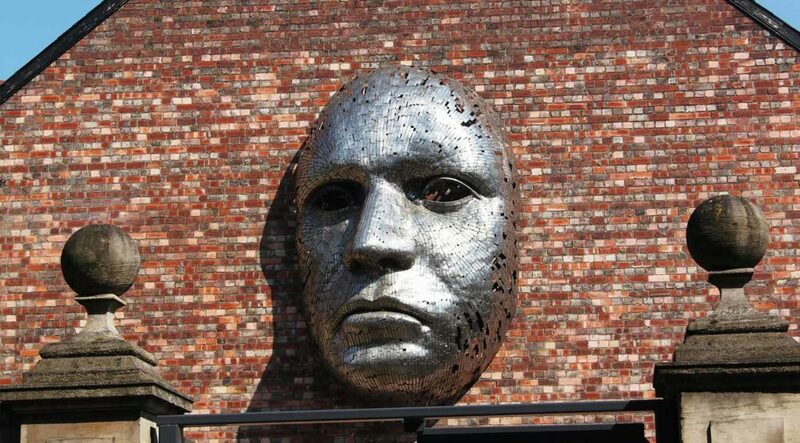 The Cultural Quarter is populated with museums, art and plenty of places to eat and drink. 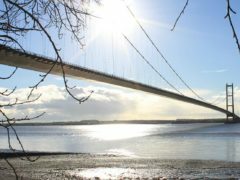 Boston in the heart of the Fenlands is home to the Boston Stump – the tower of St. Botolph’s Church and the Boston Guildhall, whilst nearby you will find the nature reserves of Freiston Shore and Frampton Marsh. Near to Grantham you will find Woolsthorpe Manor – birthplace of Sir Isaac Newton where you can tour displays and exhibits. The market town of Stamford has over 600 listed buildings of mellow limestone in the town centre. The Lincolnshire Wolds provide a series of coastal resorts where visitors can stay and enjoy the surroundings – Skegness is perhaps the most well known and offers many amusements and attractions including the pier. 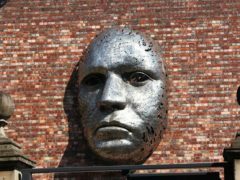 The quieter areas around Mablethorpe are known for their stretches of golden sands, whilst Cleethorpes and Humberston are much livelier with more entertainment. The castles of Lincolnshire provide an opportunity to the revisit history. The building of Lincoln Castle was begun by William the Conqueror – here visitors can see an original copy of the Magna Carter, one of only four in existence. Other castles include Bolingbroke Castle, Tattershall Castle in Sleaford and Kingerby Castle, where close by you will find St. Peter’s Church which contains the medieval memorials of Walt Disney’s ancestors, the oldest dating back to the 1300’s. 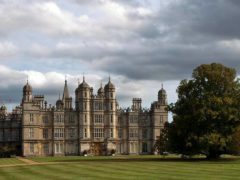 Lincolnshire has a large number of stately homes for visitors to enjoy visiting. 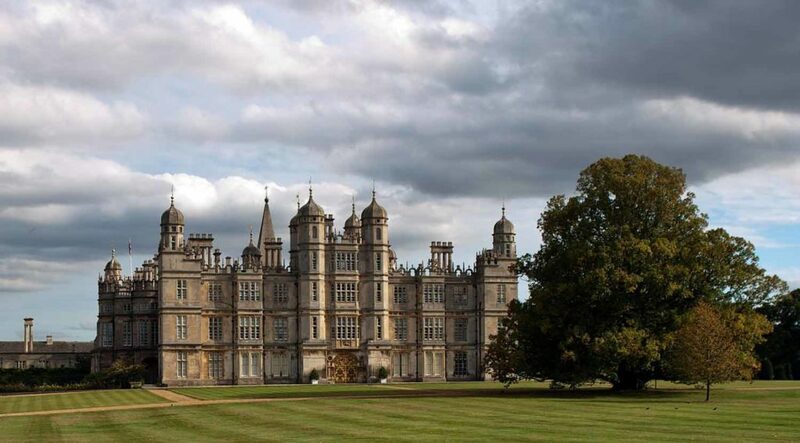 Burghley House is one of England’s most spectacular Elizabethan style houses. Built in the 1500’s visitors are able to tour the state rooms, whilst outside there are fine landscape gardens – stroll the Palladian bridge and take in the views of the lake before venturing into the Sculpture Garden and Garden of Surprises. Doddington Hall is another Elizabethan house where visitors can tour internally before heading to the 6 acres of formal gardens, nature trails and kitchen garden. Belton House is hugely impressive, featuring a range of styles and some fantastic wood carvings, whilst outside there are 36 acres of gardens including formal Italian and Dutch gardens. 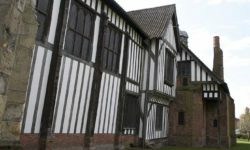 Other stately homes include Gunby Hall, Grimsthorpe Castle, the timber framed building of Gainsborough Old Hall, Fulbeck Manor, Aubourn Hall and Alford Manor House Museum. 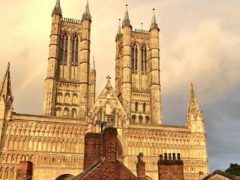 Lincolnshire’s famous names include the great scientist Sir Isaac Newton, Lord Tennyson – see the statue outside Lincoln cathedral, golfer Tony Jacklin, former Prime Minister Margaret Thatcher and astronaut Michael Foale. Lincolnshire has a large range of annual events and given the rural setting of the county many have a rural or agricultural theme. 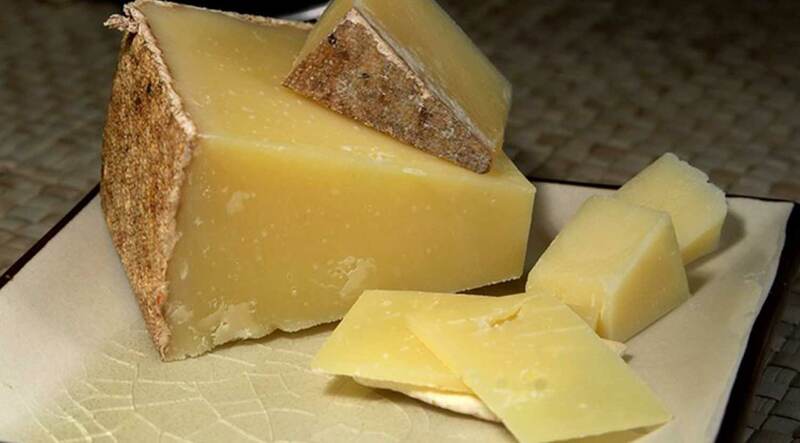 The Lincolnshire Sausage Festival, The Lincolnshire Agricultural Show, the Corby Glen Sheep Fair which has been held since 1238, Stamford’s Mid-Lent fair, air show at RAF Waddington and the Spalding Flower Parade are among the events that attract visitors to the county. 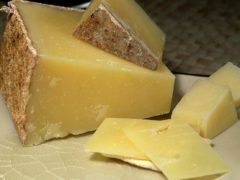 The county is famous for a range of food and drink including the famous pork Lincolnshire Sausage, the speciality Lincolnshire Poacher Cheese, Grantham Gingerbread and tea room favourite Lincolnshire Plum Loaf. Want to find out more? 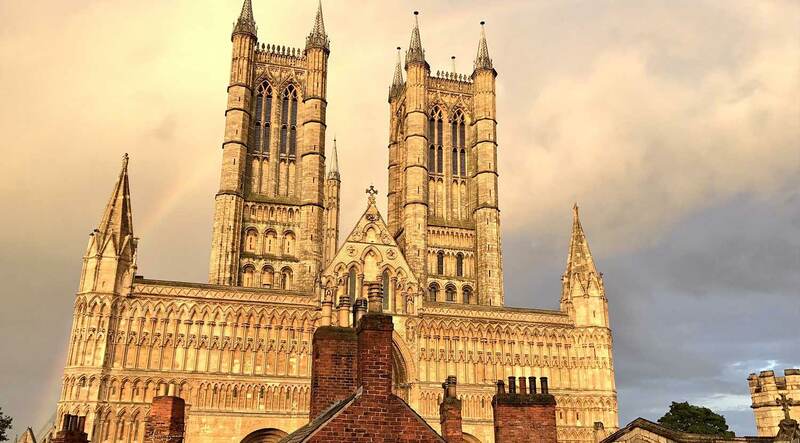 Click here to read our guide on things to do in Lincolnshire. Lincolnshire is very rural and there are is absence of main roads, though the north of the county is accessible via the M180 and the A46 connects Lincoln to Newark-on-Trent.